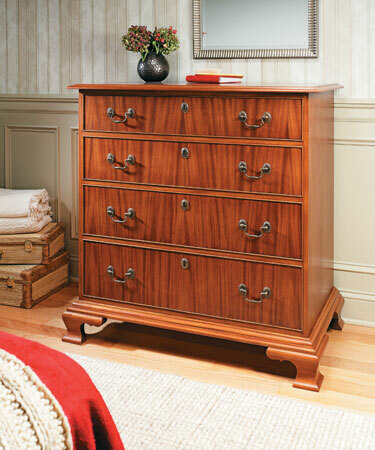 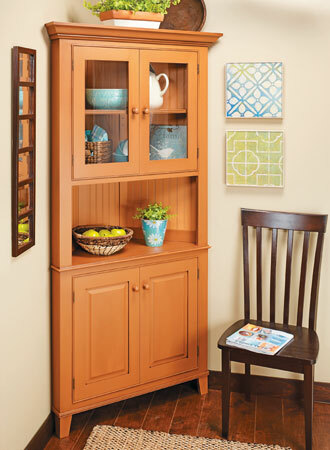 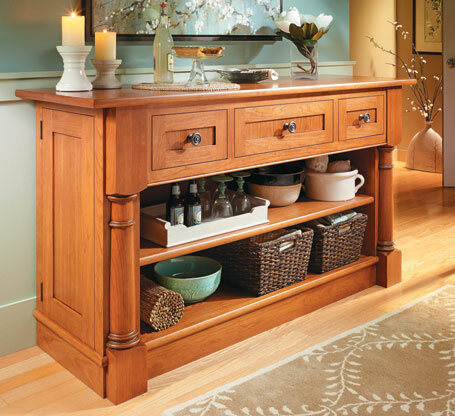 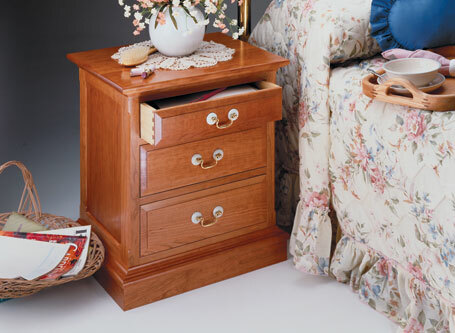 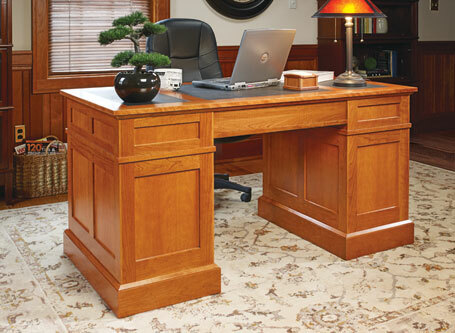 This classic cherry cabinet is built with traditional joinery. 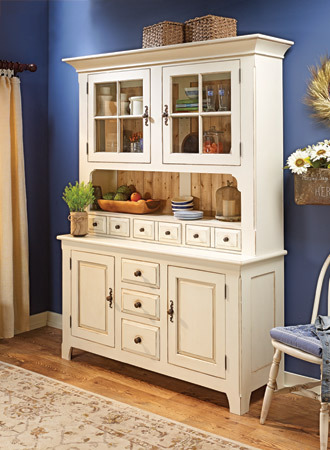 It's an heirloom project that looks as good alongside a sofa as it does next to a bed. 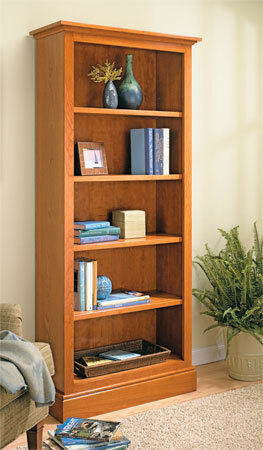 Whether you build one, two, or three, this bookcase will blend into any room. 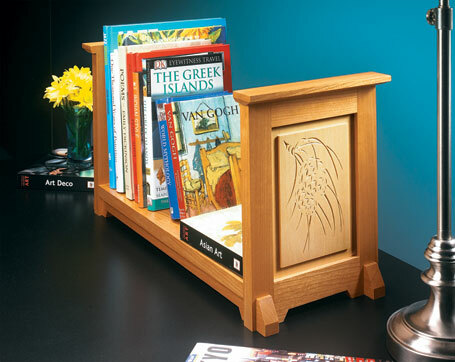 And it's as easy to construct as it is useful and beautiful. 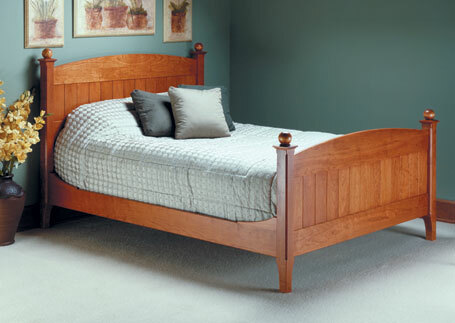 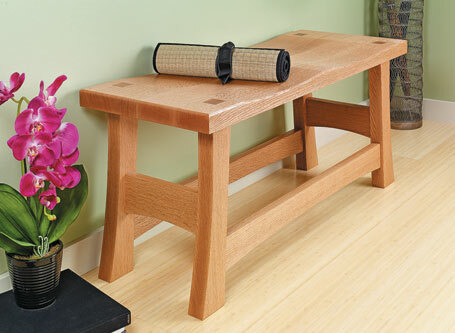 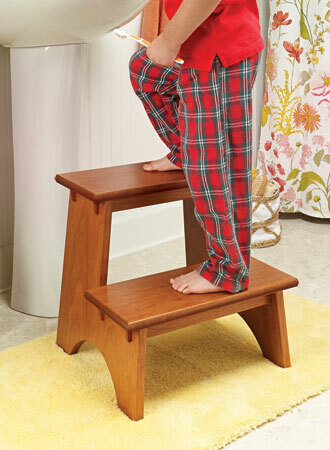 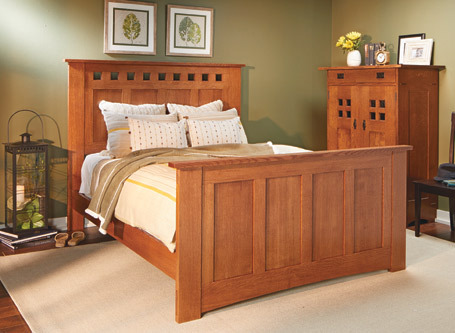 Solid wood and rock-solid joinery mean this bed is sure to become a family classic for generations to come.